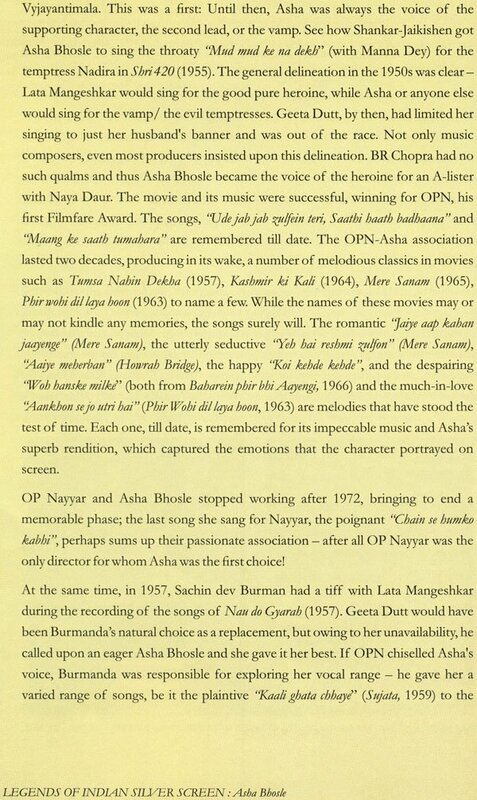 Dadasaheb Phalke Award, instituted in 1969, celebrates cinematic excellence in the country. This National Award is presented annually to film personalities from across India for their lifetime contributions to the growth and development of Indian cinema. 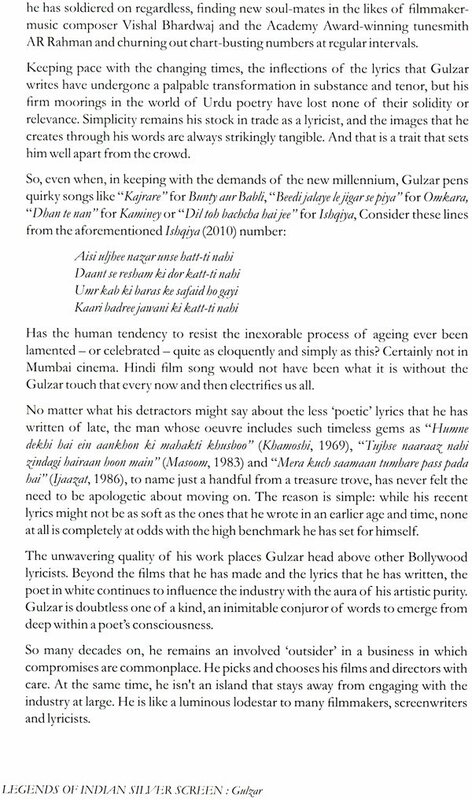 This book is a compilation of incisive write-ups, ranging from profiles to critical analyses, on the illustrious recipients of this Awards from 1992 to 2014. 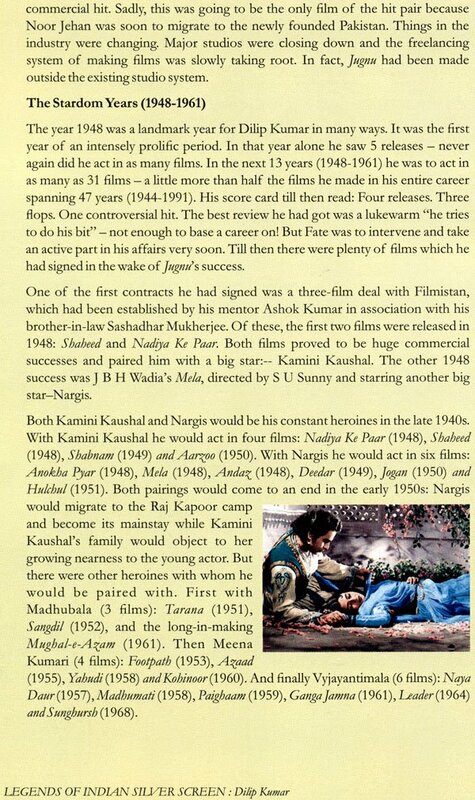 May 3, 1913 is a landmark date in the annals of Indian Cinema. It was on this day that Raja Harishchandra, the first Indian silent feature film was made by Dadasaheb Phalke. In the ensuing century, Indian Cinema, besides having evolved as a profitable industry, has become a highly popular cultural medium that entertains, educates and also provokes informed debate and discussion on contemporary issues. 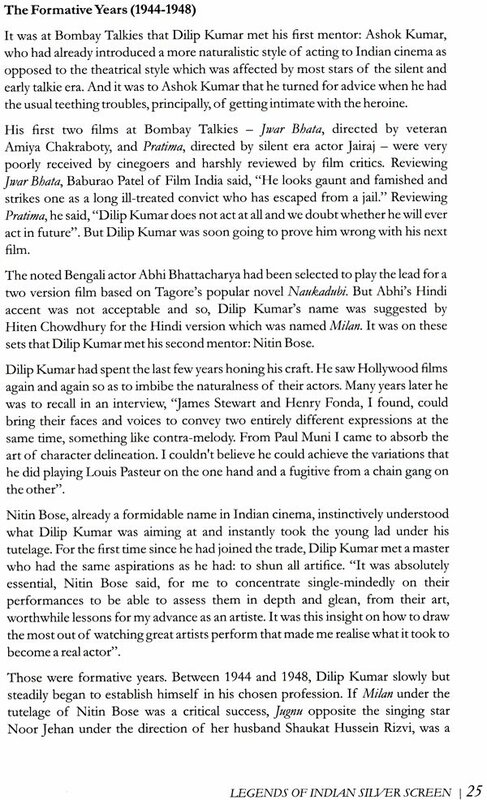 The presence and popularity of Indian Cinema transcends the boundaries of India and has spread far and wide. Government of India instituted Dadasaheb Phalke Award in 1969 to recognise "the outstanding contribution to the growth and development of Indian Cinema" and to celebrate the outstanding achievers. Since then, this much-coveted Award has covered the entire spectrum of the industry and has been conferred on actors, directors, producers, lyricists, composers and singers from all over the country. 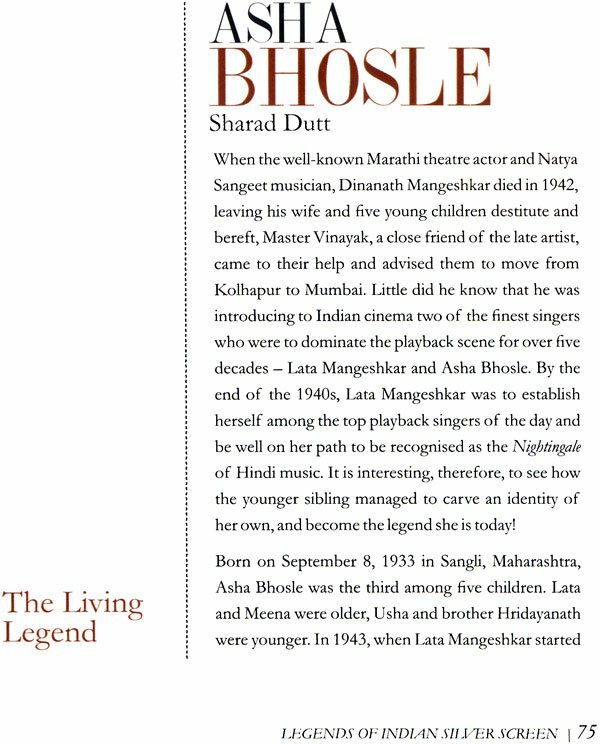 This book is a compilation of write-ups on 23 luminaries who have been conferred Dadasaheb Phalke Award from 1992-2014. 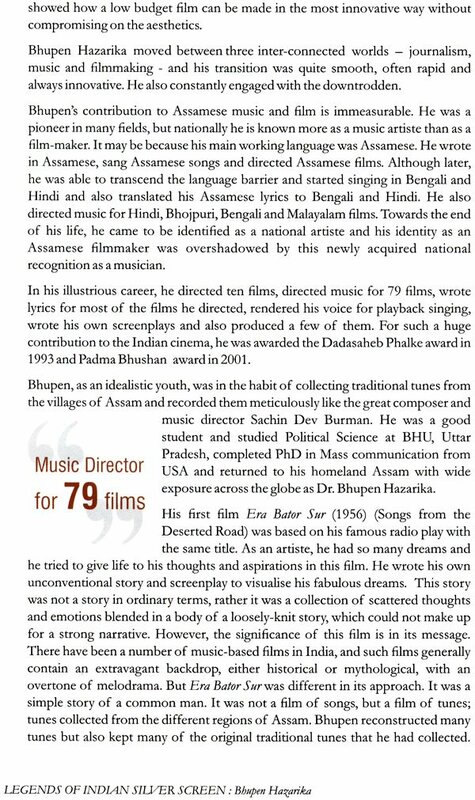 These include BR Chopra, Shashi Kapoor, K Balachander, Sivaji Ganesan, Bhupen Hazarika, to name just a few. 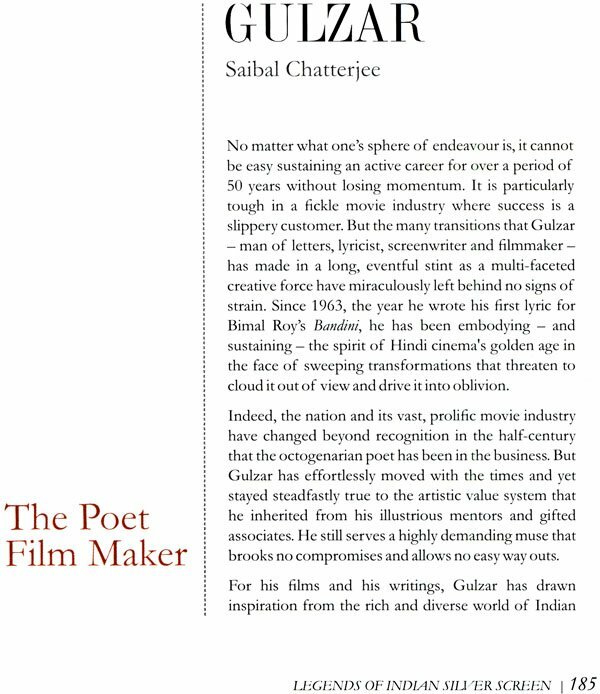 Eminent writers and film critics have contributed to this compilation and have provided insightful write-ups on their personalities along with a critical evaluation of their contributions to India Cinema. Coupled with iconic and some rare photographs, sourced from eclectic sources, this book has turned out to be a collector's item. It is heartening to note the initiative and efforts of the Publications Division of the Ministry of Information and Broadcasting, Government of India, in bringing out this book. I also appreciate the Directorate of Film Festivals for painstakingly collating and providing inputs. 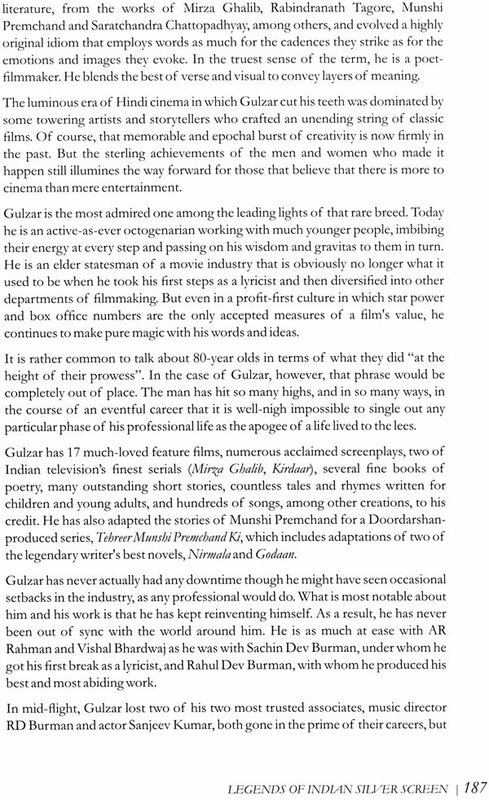 I believe this volume will be useful for film aficionados and all those having an interest in Indian Celluloid. The father of Indian cinema Dhuniraj Govind Phalke (1870-1944), who is credited to have made India's first full-length feature Raja Harishchandra (1913), is one of the greatest pioneers of Indian cinema. Fondly known as Dadasaheb Phalke, he established the basic norms of film making in almost every department of this conglomerate art in India. He used to write his own screenplay, design costumes and even distribute the movies himself. 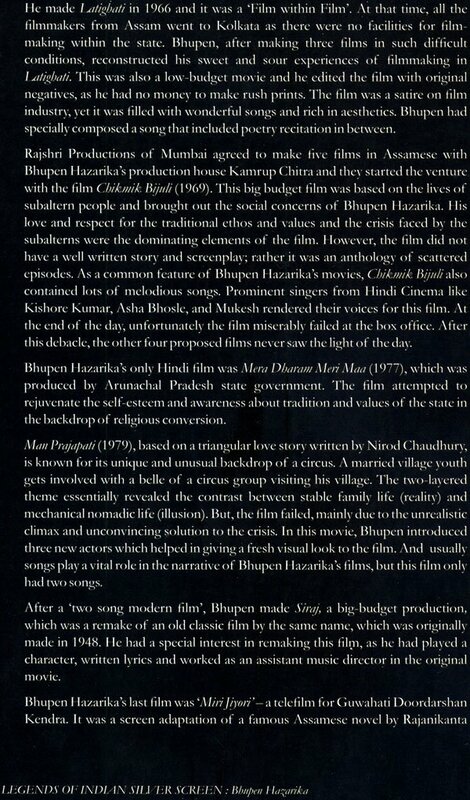 Raja Harishchandra, in its entirety, was his creation and everything including the distribution of the film was managed by him from the sources within the country. 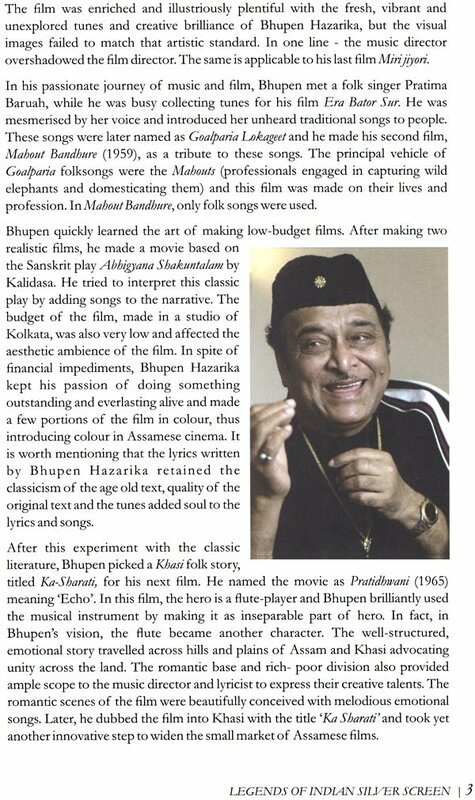 He was a one-man institution and established motion picture as a form of entertainment, a medium of art and extension of Indian culture. 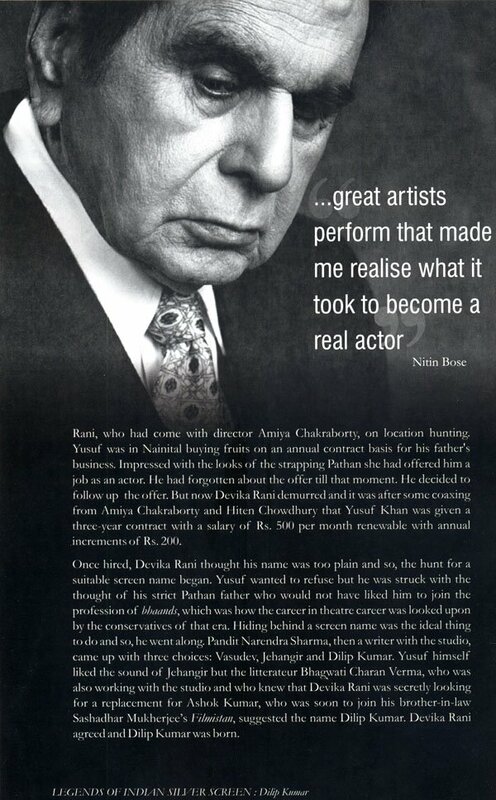 He made more than 100 films and 30 short films in a 25-year span. Raja Harishchandra (1913), Sri Krishna Janam (1918), Kalia Mardan (1919), Kans Vadh (1920) Sant Tukaram (1921) and Bhakt Gora Kumbhar (1923) were notable silent movies which were produced and directed by him. 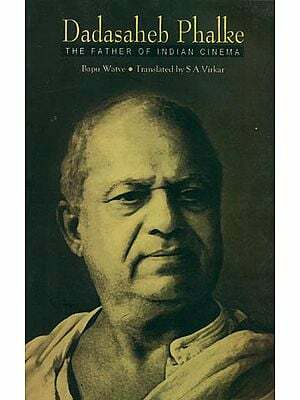 In a befitting tribute to Dadasaheb Phalke's contribution to Indian cinema, the 'Dadasaheb Phalke Award' was introduced as a new National Award by the Government of India on his birth centenary year in 1969. 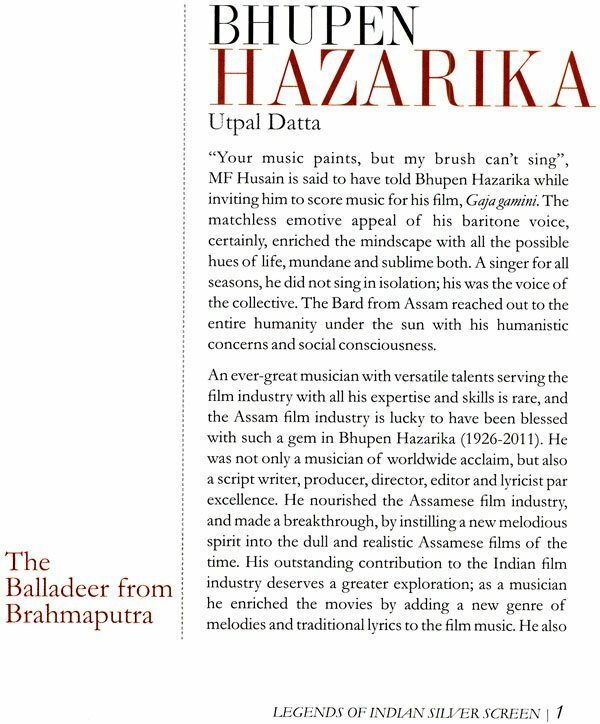 It is one of the most prestigious annual awards for Indian cinema and is the highest official recognition of contributions of film personalities towards the cultural milieu of the country. 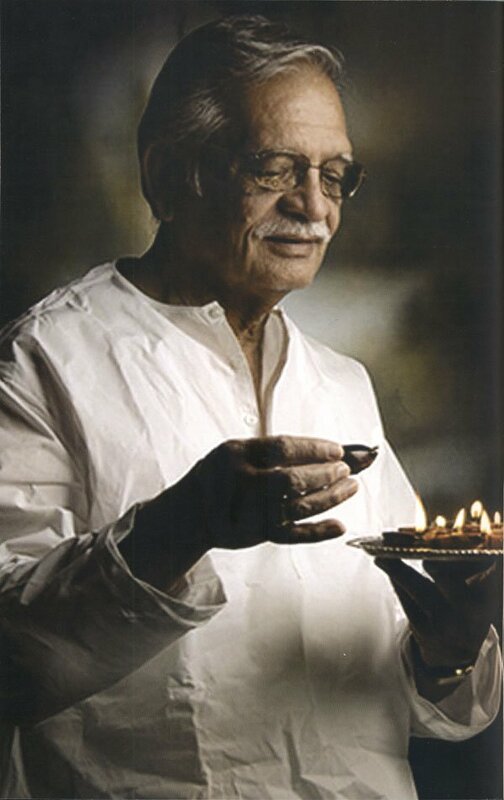 The recipient of the Award is honoured for his/her "outstanding contribution to the growth and development of Indian cinema". It comprises a Swarna Kamal (Golden Lotus) medallion, a shawl, and a cash prize of ₹1 ,000,000 (US$15,000). Devika Rani, acknowledged as "the first lady of Indian cinema", was the first recipient of the Award, at the 17th National Film Awards function. Since then, 46 cine-masters have been presented with the Award. 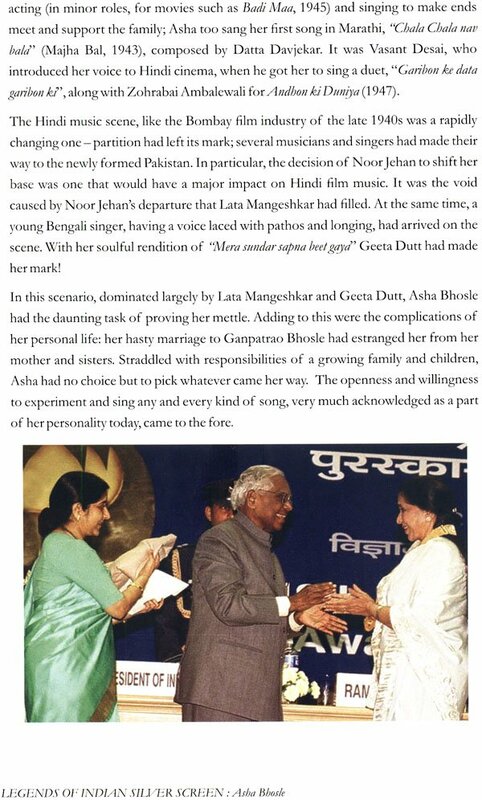 A close look at the list of awardees including legends like Sohrab Modi, Prithviraj Kapoor, Kanan Devi, Naushad, Majrooh Sultanpuri, Dilip Kumar, Satyajit Ray, Raj Kapoor, Lata Mangeshkar, V. Shantaram, Sivaji Ganesan, Rajkumar, Bhupen Hazarika, B. R. Chopra, Asha Bhosle, Dev Anand, Mrinal Sen, Adoor Gopalakrishna V. K. Murthy, K Balachander, Yash Chopra, Soumitra Chatterjee, Gulzar and Shashi Kapoor, shows the wide spectrum of the cinematic excellence that the award is presented for. 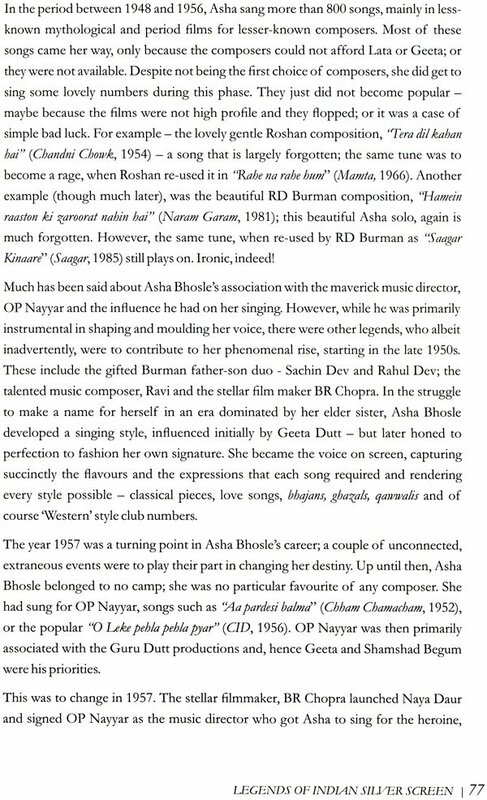 This compilation profiles the life and works of Dadasaheb phalke Award winners between the years 1992-2014.